Here is our first American guest! 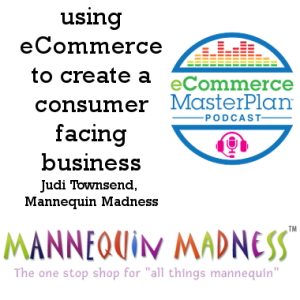 Judi Townsend started Mannequin Madness in 2001 and has built it into an award-winning family business specializing in everything related to mannequins. 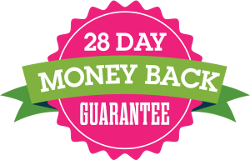 Selling the most extensive range of mannequins available online, as well as renting, recycling and repairing. Definitely at the niche end of the Product Range Scale! 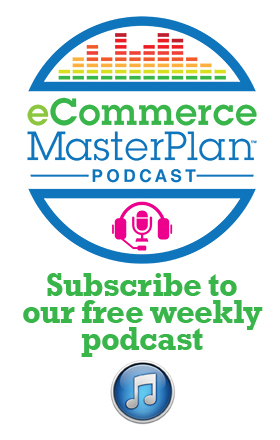 Mannequin Madness is an Online Only eCommerce business, although you can make an appointment to view the warehouse.